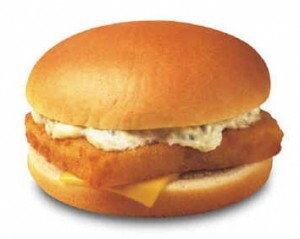 I’ve never had a McDonald’s Filet O’ Fish in my life. But this commercial makes me want to eat a million of them. Plus, I love how the guy with the beard eating the sandwich really starts gettin’ down. ** UPDATE: There is a new version for 2010. The two dudes are in a car watching last year’s commercial on a cell phone. Click here to see the 2010 version.